This resort is nestled in Palm Desert only a few miles from Palm Springs. 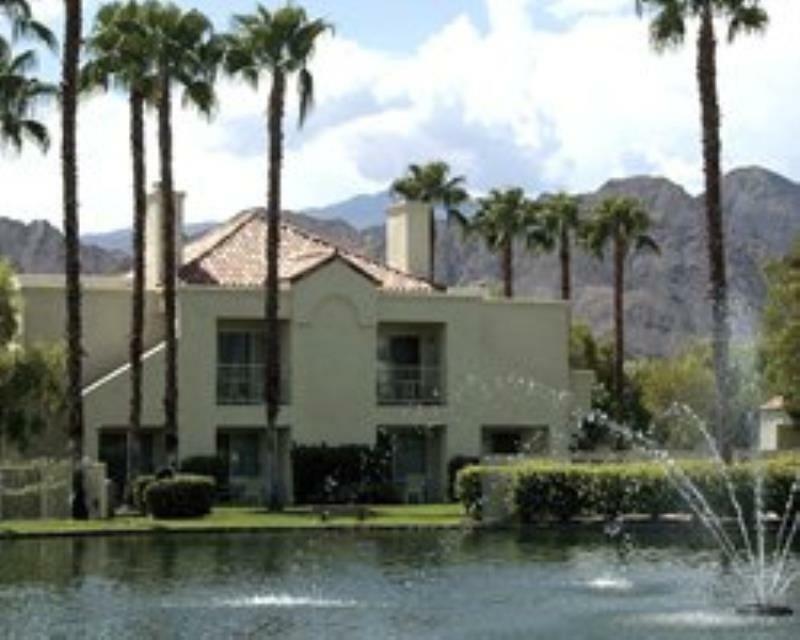 Some of the units in Desert Palm Breezes have a jacuzzi, fireplace and a view of the lake. On-site amenities include tennis courts and exercise equipment. Golfers will have the joy of choosing from many golf courses in the area.